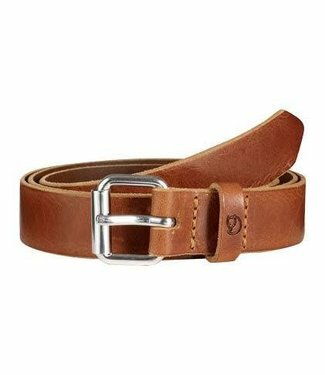 The Arcade Padre has the strength and feel of leather plus t..
Saddle-grade Bridle Leather makes for a belt so strong, you'..
Belt in rustic quality vegetable-tanned leather with an open..
Belt in vegetable-tanned rustic-quality leather with an open.. 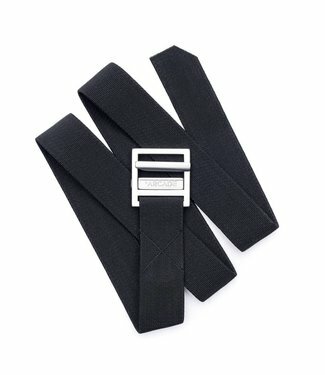 The Arcade Tailor packs style and comfort into one versatile.. 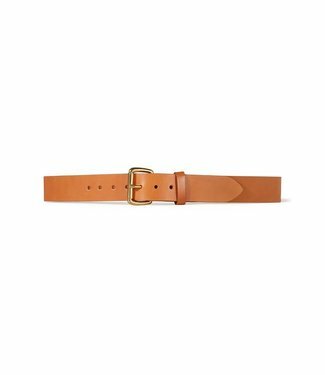 The Arcade Crawford provides an elevated look for long days .. 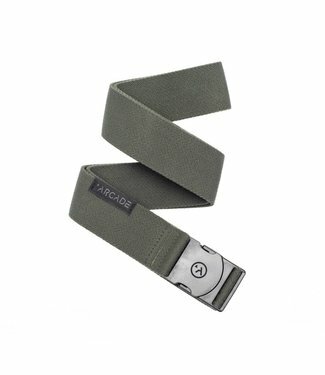 The Arcade Corsair, where style meets comfort. 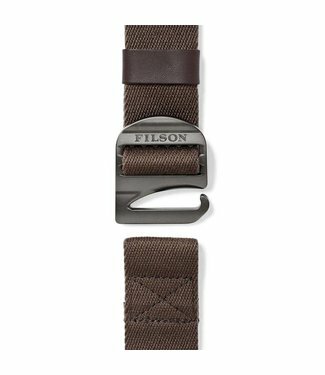 The Guide is built from a burly stretch tech webbing that is..
Made of lightweight, quick-drying polyester and nylon webbin.. 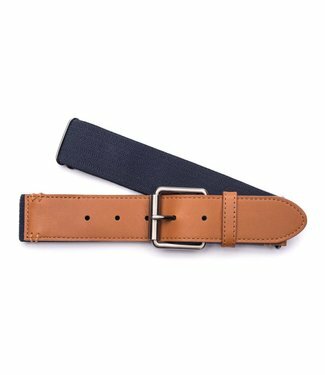 The Arcade Hudson is a clean and mean belt built for the dai.. 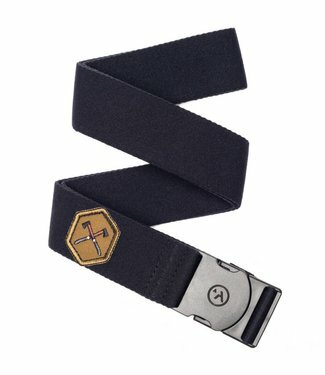 The Arcade Foundation Adventure belt is the perfect companio.. 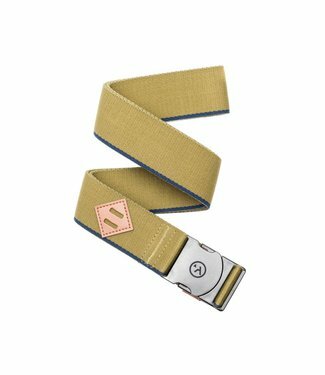 The Arcade Hemingway Adventure belt is a lightweight and low..
A lightweight, low-profile Adventure belt that is built to m.. 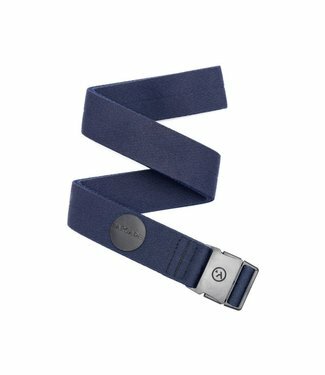 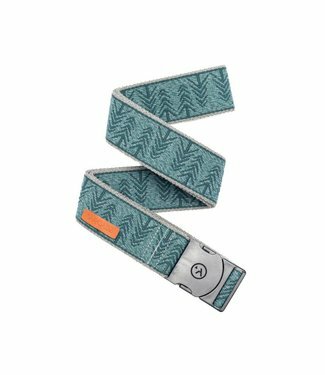 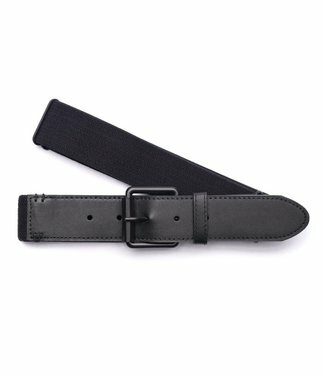 The Arcade Rambler Adventure slim belt is a narrower version..
Lightweight, low-profile and stretch make the Arcade Ranger .. 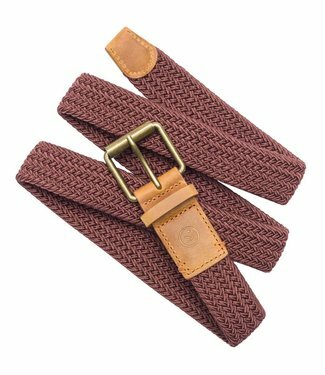 The Ranger Slim Adventure belt is packed with all the great .. 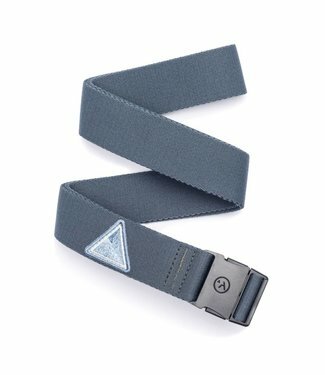 The Arcade Drake Adventure belt is made from materials that .. 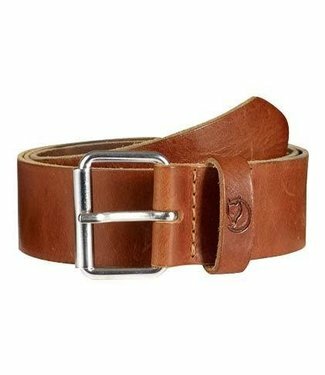 The Arcade Midnighter Adventure belt is lightweight, low-pro.. 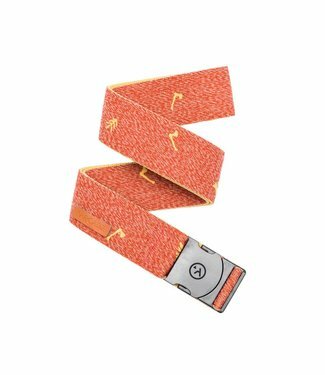 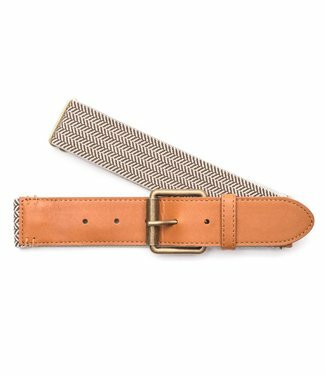 The Arcade Timber is a lightweight and low-profile belt buil.. 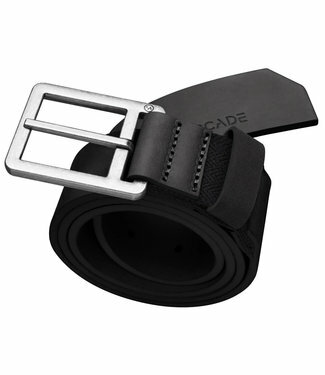 The Arcade Blackwood is a lightweight, low-profile belt buil..